This impressive and rare penthouse apartment spans 2 floors, has a private garage and is crowned with a landscaped rooftop entertaining terrace that has expansive views. The spacious duplex home has 4 bedrooms & 3 bathrooms encompassing 2,340 square feet with 10' ceilings & two balconies in a Beaux Arts style building. A keyed elevator whisks you from your private garage to the 5th or 6th floor of the stunning penthouse opening directly into the sleek and airy living space. The open, well-proportioned chef's kitchen has white foil custom cabinetry, top of the line appliances and ample storage. The south facing living & dining area, basking in light has a gas fireplace & charming townhouse views. The expansive sixth floor also has a den, fourth bedroom or library with a balcony overlooking townhomes & interior gardens, a full marble bath and includes a large walk-in closet. Take the elevator or dramatic sky lit staircase to the 5th floor with another master suite and balcony, walk-in closet & marble bathroom with deep soaking tub & separate shower. Two additional bedrooms share a marbled bath and the laundry room is fully equipped with full-sized appliances. The home has warm hardwood flooring throughout and through the wall a/c and heating. The private & planted rooftop is solely for the penthouse and spans 360 views of spectacular Manhattan skyline making it an oasis, perfect for entertaining guests, relaxing or gardening. 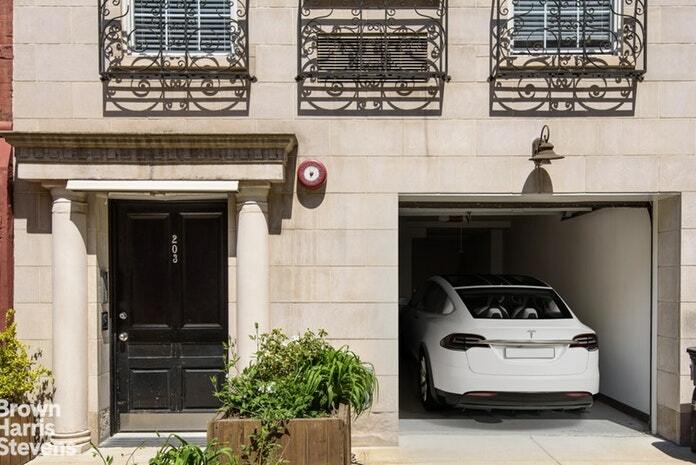 The luxury of the private garage allows enough off street parking for 2 cars plus additional storage space. The penthouse at 203 West 122nd Street is located in the historic and booming Fredrick Douglass corridor of south Harlem on a quiet and leafy block with charming neighborhood cafes, boutiques and a multitude of parks. The intimate 5 unit condo has an intercom video system, video surveillance, additional storage in the basement and has 421A tax abatement in place for years to come. 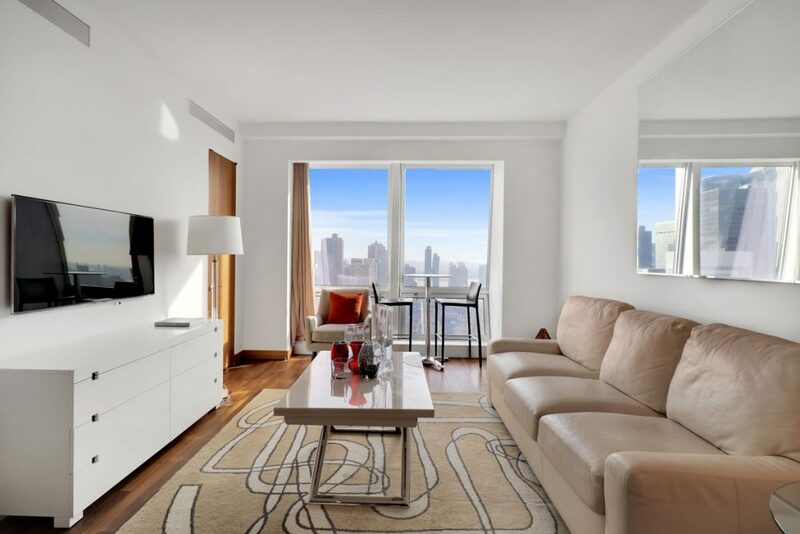 The perfect home for any lifestyle makes this quintessential New York at its best. © 2019 Real Estate Board of New York. All rights reserved. The data relating to real estate for sale on this web site comes in part from the Internet Data Exchange Program of REBNY. Real estate listings held by IDX Brokerage firms other than Barnes New York are marked with the Internet Data Exchange logo or the Internet Data Exchange thumbnail logo and detailed information about them includes the name of the listing Brokers. Information provided is deemed reliable but not guaranteed. Data last updated: Monday, April 22nd, 2019 at 02:26:07 AM. Listing courtesy of Brown Harris Stevens Residential Sales, LLC.